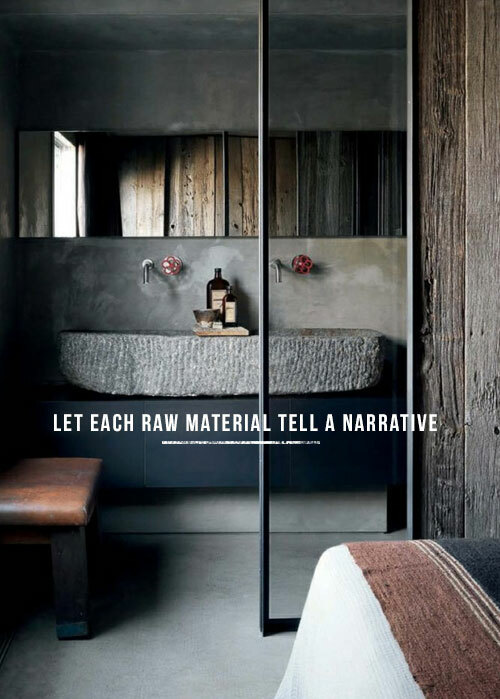 One of the most alluring elements of the 'Raw Rustic' style is its close affiliation with the still hugely popular trend for industrial chic. Both 'looks' are typically raw in their use of materials and surfaces such as wood and stonework, with a strong emphasis towards texture. 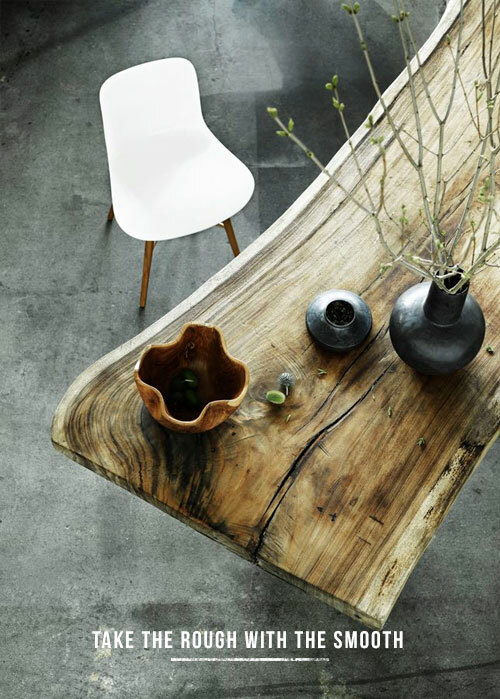 Raw Rustic schemes tend to give wood greater prominence due to its association with nature and the countryside, rather than the concrete favoured by Industrial. 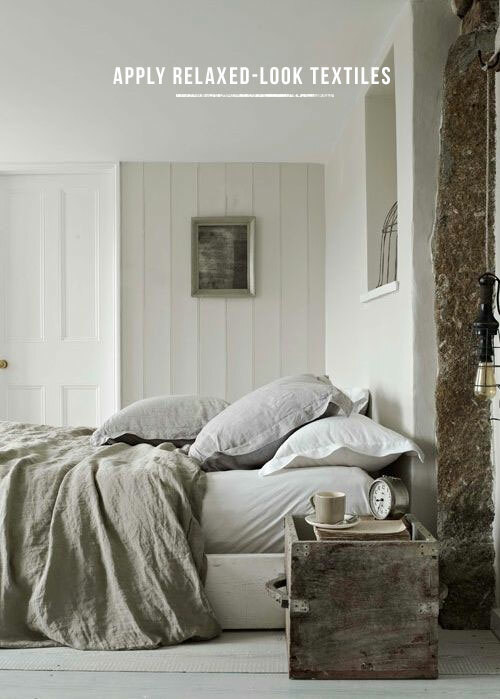 Bare wood is stunning and brings a warming palette into a scheme and can make a great partner to rough plasterwork and fading paints -ultimately creating an explosion of texture and pattern. 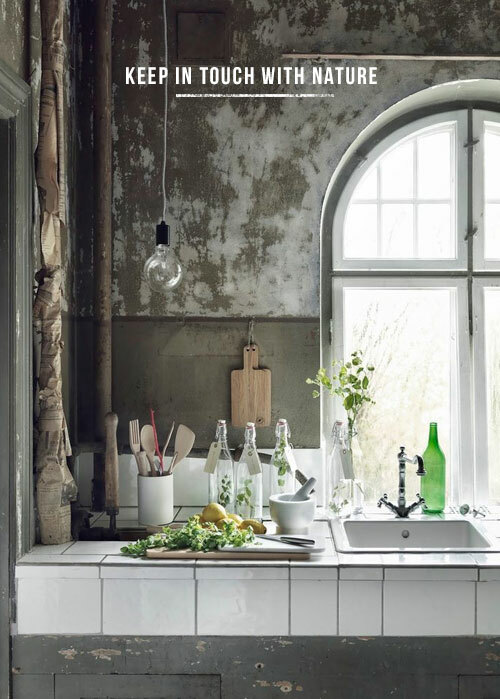 In terms of textiles, shabby chunky knits and Scandinavian rag rugs are the order of the day, especially when combined with crushed linens for a highly tactile feel. 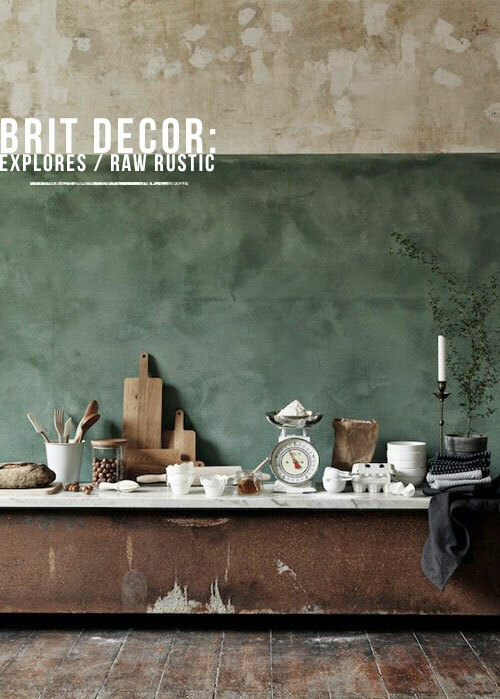 Raw Rustic can also have an eclectic element to it with a selection of handmade ceramics and stoneware peppered throughout, and a collection of unique and reclaimed furniture pieces add to what is a highly original look. This table reminds me Gordon Ramsey's kitchen. Lovely wood inspirations, easy and stylish.